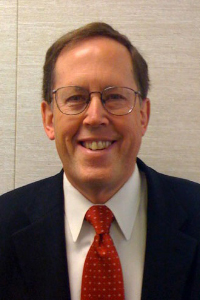 Paul W. Gustavson is President of Organization Planning & Design, Inc. a California based consulting firm. 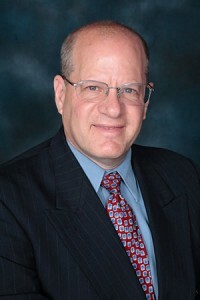 He is an author, board member, advisor, speaker and consultant. In the early 70’s, he began an in-depth study of high performance teams and the systemic design of high commitment work systems. Recently he co-authored with Stewart Liff the book, A Team of Leaders: Empowering every member to take Ownership, Demonstrate Initiative, and Deliver Results which was just voted “One of the Top 30 Business Books for 2014” by Soundview Executive Book Summaries. In 2012, he co-authored with Alyson Von Feldt a popular book “Running into the Wind, Bronco Mendenhall, Five Strategies for Building Successful Teams” and in 2013, he co-authored with Tom Ward “The Power of Living by Design”. He has served for over 20 years as a member of the Marriott School of Management’s OB/HR Advisory Board and as a past chair for 8 years. In April 1999, he received the Marriott School of Management’s William G. Dyer Distinguished Alumni Award for his contribution to the field of organizational behavior, leadership and strategy. In 1999 he was selected as a member of focusing on identifying best practices in creating and sustaining high performance teams. In 2004 he received the Herrmann International “Big Thinker Award” for his contribution to the field of whole brain thinking. His professional career has been devoted to helping create great places for people to work. He believes that whatever happens at work goes home with most folks. 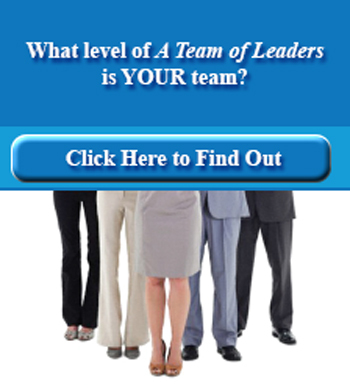 He believes that organizations are perfectly designed to get the results that they get. He developed the “Five Smooth Stones” strategy & organization design methodology to help make better workplaces, homes and communities. He writes, speaks and consults with organizations to identify their source of competitive advantage, align their processes and organization to deliver their strategy and help build teams of leaders. 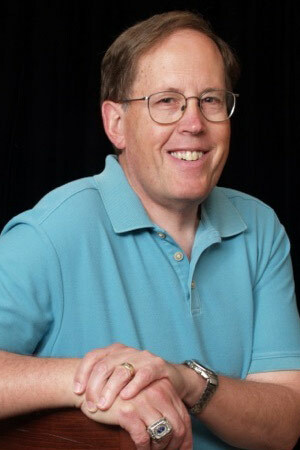 Prior to establishing Organization Planning & Design Inc. in 1984 Paul held Human Resource and Organization Development Management positions for Standard Oil of Indiana, Zilog and Cygnet Technologies Inc. in the energy and high technology industries. He has over 38 years of consulting, research and hands on experience as an internal and an external consultant as well as a Director of Human Resources. He has consulted to many of the top Fortune 500 companies as well as been involved with more than 50 start-ups, joint ventures and mergers and acquisitions during this period of time. Paul’s work has been featured in over 50 books, company magazines and periodicals. Follow Paul below or call +1.408.391.4433. Prior to that, he held many high level positions throughout his federal career. During his last assignment, he managed VA’s Los Angeles Regional Office, which employed over 400 people. As a result of his efforts there, that office improved its grant rate by 50%, its customer satisfaction rate by 37% and the number of veterans rehabilitated by 600%. That office received the OPM Director’s PILLAR (Performance Incentives Leadership Linked to Achieving Results) Award. 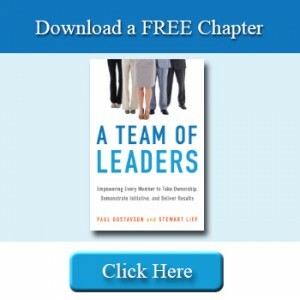 An expert in team development, he recently co-authored “A Team of Leaders: Empowering Every Member to Take Ownership, Demonstrate Initiative, and Deliver Results,” along with Paul Gustavson. That book was recently named one of the 30 best business books of 2014 by Soundview Executive Book Summaries. An HRM expert as well, Mr. Liff wrote “Managing Government Employees,” one of four HRM books on managing in government. He is also one of the world’s foremost proponents of using visual displays to improve performance and co-authored the book, “Seeing is Believing: How the New Art of Visual Management Can Boost Performance throughout Your Organization,” along with Pamela A. Posey, D.B.A. Follow Stew below or call +1.661.714.8958. Visit our publisher, AMACOM Books on Facebook.